If you frequently visit the large cities, you would have certainly noticed the opulence of advertisements on the walls of subway stations. Many users are weary of these giant posters and promotions in London. The things finally took a rather surprising turn. 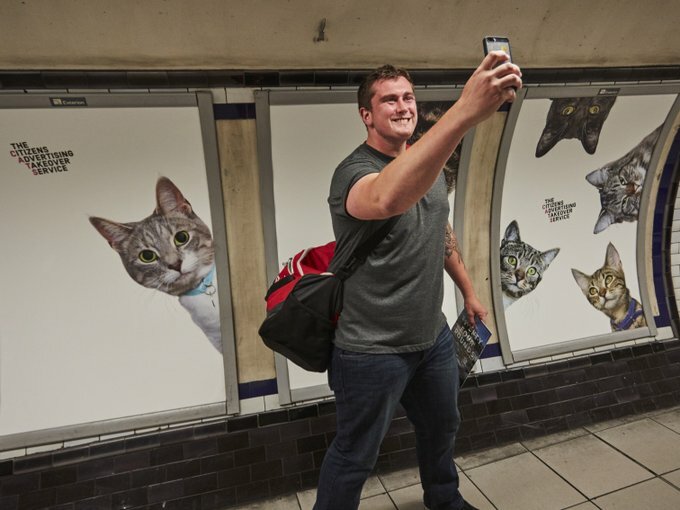 Indeed, tired of what he considers as the aggressive advertising, a London group has launched an active campaign on the Internet to raise enough money to rent advertising in metro. 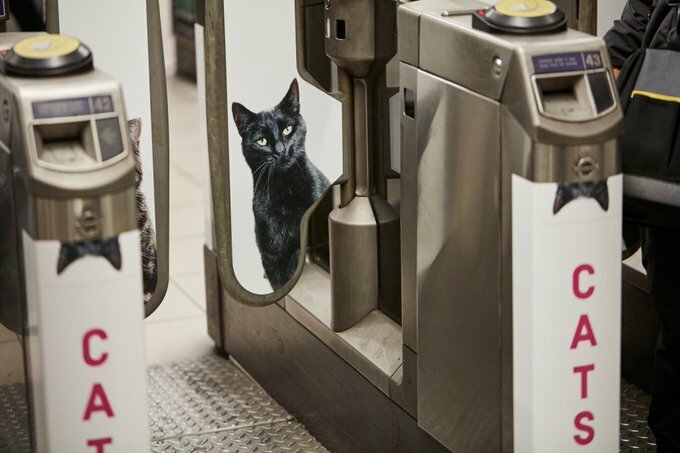 It is under the project name CATS(Citizens Service Advertising Takeover) that the team of Glimpse has launched a crowdfunding campaign on Kickstarter in order to replace the advertisements with photographs of cats! 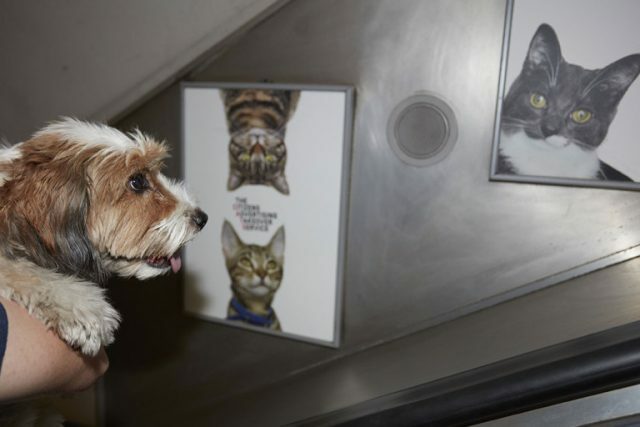 Far from wanting to just settle for a fun buzz, CATS is also affiliated with an association responsible for protecting pets, Battersea Dogs & Cats Home & Cats Protection, in order to promote their program. Very quickly, the project has become famous and has attracted users: the £ 20,000 requested were collected in just 30 days and the amount of donations exceeded the collective expectations, reaching 23,131 pounds (27,000 euros) with the help 683 contributors. 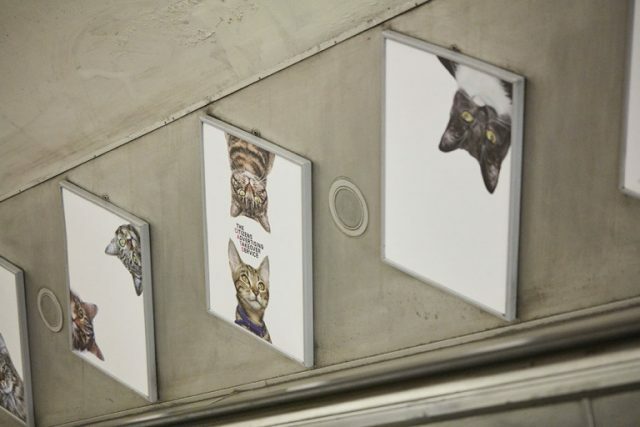 Of these, some donors want to see their own cats displayed among the 54 panels and 14 posters of the campaign. A funny and touching initiative from London volunteers who had only one wish: to reclaim the public space while doing a good deed. Successful bet !